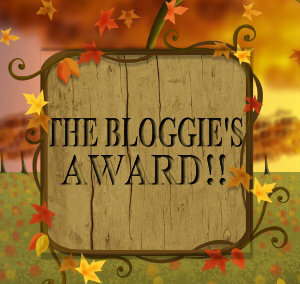 Bloggie’s Award winners – Mid December 5’s! Shruti, the passionwriter, writes about anything as far as I know, her passion for writing shows up in her beautiful blog as well. Her category lists is running on and on, it is full of really interesting, informative, beautiful and content rich posts. Her recent post was on Making The Perfect Résumé and don’t think that you will be seeing a solely educative blog, it is a “complete diet”. 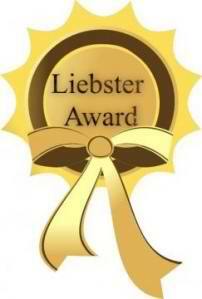 GeorgeDao, is an old buddy, as old as my blog, and since then we have been great pals and I’m truly happy and thrilled to announce this award. About his blog, it is another technology with all information about the latest gadgets, both about there insides and outsides. He is highly passionate about technology and you can see what I mean’t by that when you read his posts. Do read this beautiful blog, it will certainly take the edge off. Alex plans to write a different poem each day, around the year, which he calls 365 Days of Poetry. A funny thing I found there was “Once I get to 100 followers on this blog, I will buy a domain name.”, I was wondering actually why e can’t do that earlier? ← PZYCODERZ LATEST APP – HARISREE RELOADED! and I am still unable to express the actual depth of my enthuuuuu..! yeah it feels great… except that my family was standing wide-eyed at my door and asking if we should go to a doc! hahhaha lolz…my family is now habituated to my whims and fancies…. i am quite a weirdo..but didnt u enjoy it..? what is ur name btw..? name…! actually we are a company u know… Pzycoderz, we do the websites, mobile apps and other work, and as per our rules whatever is here should be in the name of Pzycoderz….and thats who we are… hope u got the thing…:D are you there on facebook? I don’t even think words can express my levels of gratitude! Thank you very very very much! wow, great goals…. I should also have thought some thing like that, maybe I will put chunks of cakes all over my friends when i get 1000 follower… is that 2 much? I’m so happy to read this post.